Sassy Sites! : Saturday Shout Outs! If you didn't win, no worries! 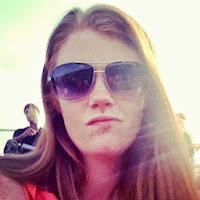 Contact Holly and she would be happy to make one for you in your favorite choice of color! 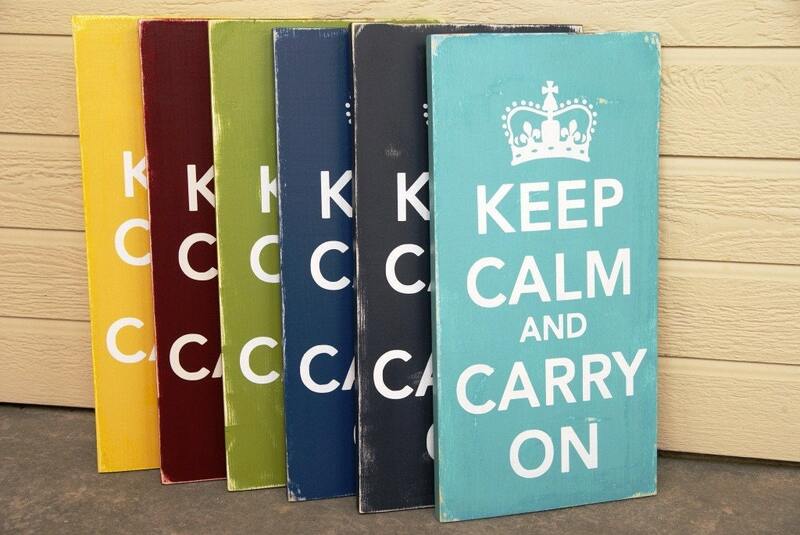 She also has TONS more signs to choose from in her ETSY shop! Alright, now for some features from our ffa party! 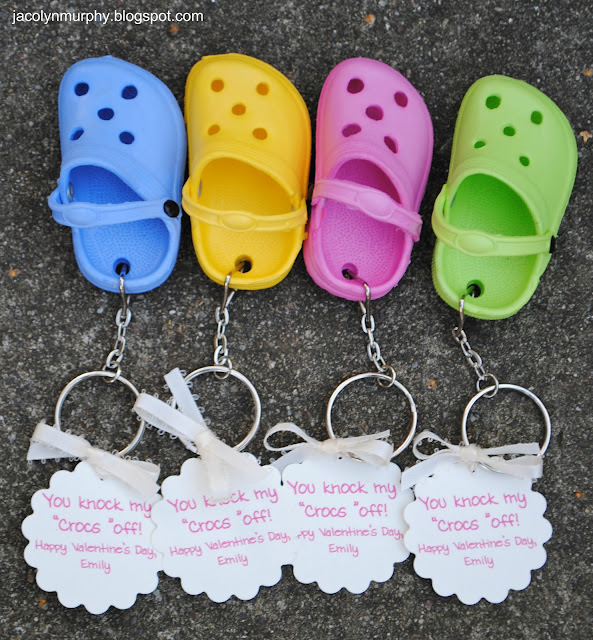 You knock my CROCS off! 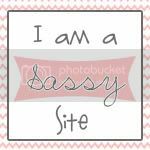 ]be sure to grab a SASSY button! Thanks Marni, you knock my crocs off! Yay! Thank you so much for the feature!!! 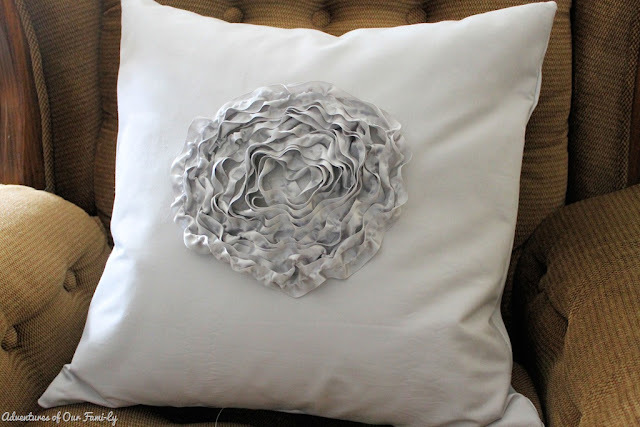 Thanks so much for the feature of my ruffled ribbon pillows! 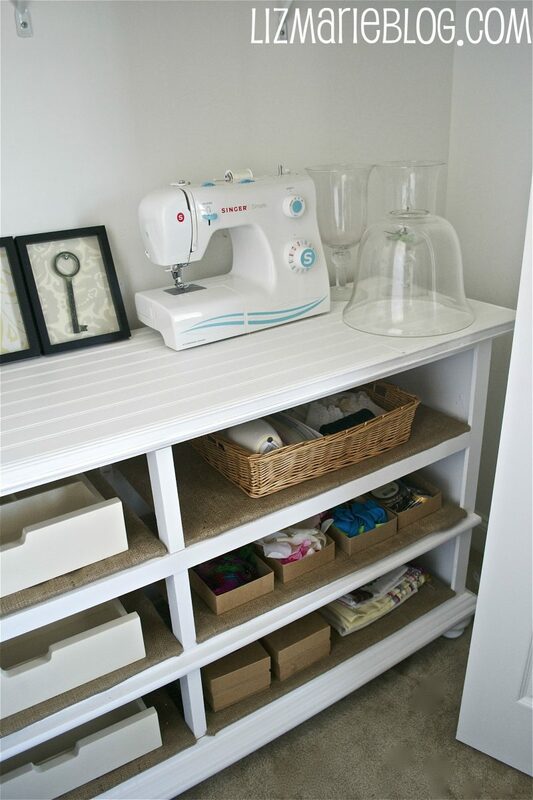 I love all the other projects you featured too, great inspiration! How wonderful! Thanks for featuring my Valentine Tree, much appreciated. 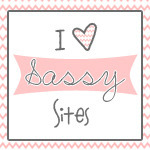 And Thanks for hosting a great link party every week! wonderful inspirations!Hugs and smooches and wishes for a beautiful week ahead. 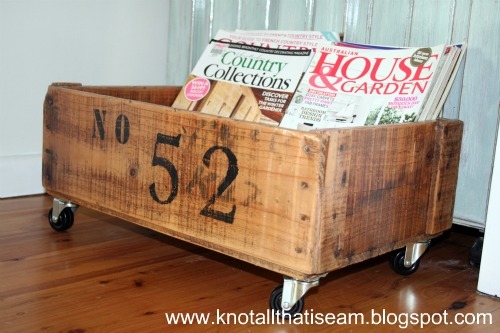 Thank you so much for featuring my pallet table! What a great surprise! And thank you also for hosting every week! I appreciate it!